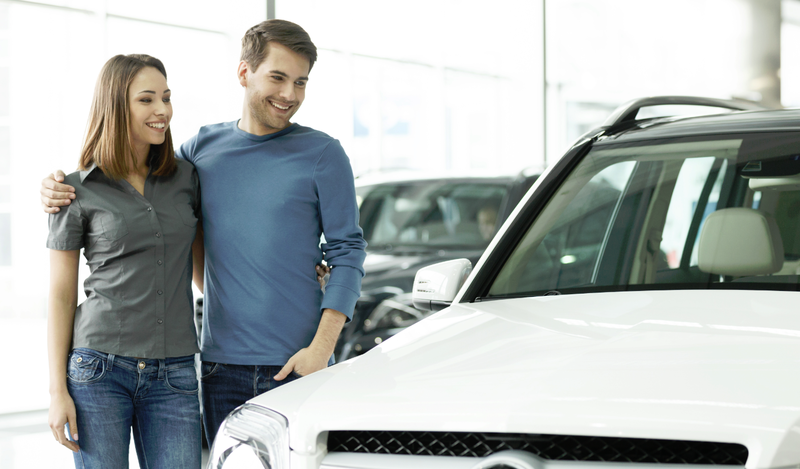 When poor credit is an issue it is often difficult to purchase a vehicle as lenders are wary of approving loans. However, at Expert Auto we understand the frustration that comes with poor credit and offer Car Financing with Poor Credit in Alexandria. Is poor credit an issue? We can help you! Contact our helpful team at (866)429-0970; about Car Financing with Poor Credit in Alexandria at Expert Auto today!